The Death Beat released today! 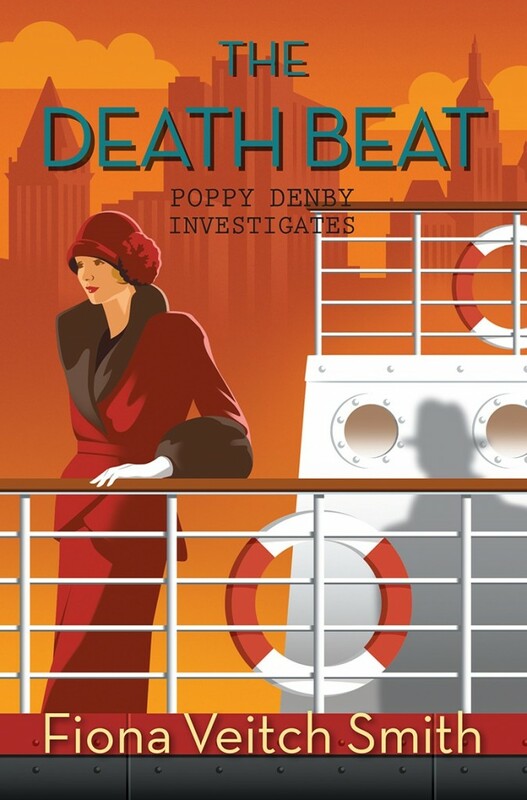 Drum rolls and trumpet blasts please … The Death Beat, book three in the Poppy Denby Investigates series, is being released today, simultaneously, in the UK and the USA! Poppy and Rollo travel to New York and find out that it’s murder in Manhattan. To order your book click here.